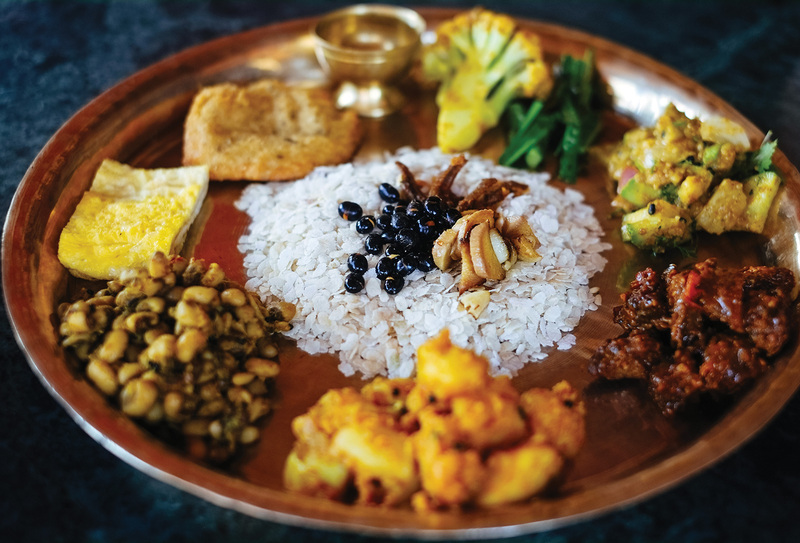 From the foothills of the Himalayas to the vibrant streets of Kathmandu, Nepal boasts a diverse array of food influenced by the differing climate and ethnicity. Nepalese Restaurant in London, with branches in Shepherd’s Bush & Hanwell. 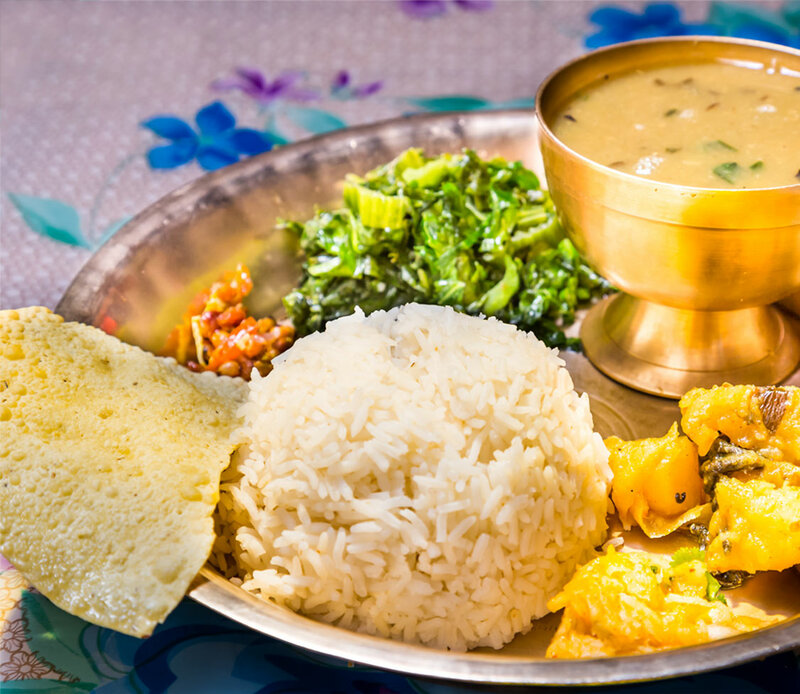 At Nepal Restaurant London you’ll find a mouth-watering selection of authentic dishes made from traditional cooking techniques. 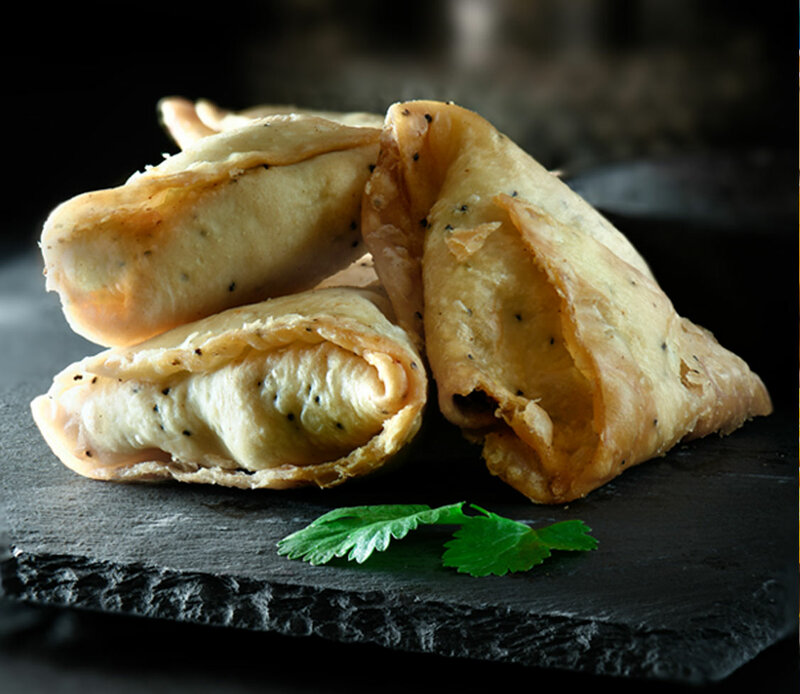 Our team has a combined experience of over 100 years in the restaurant industry, so we know a thing or two about cooking exceptional dishes and giving people a warm Nepalese welcome. We’ll gladly introduce you to some new delicious dishes!